For our latest installment in the book forum series, we bring you a series of commentaries on Lisa Stevenson’s Life Beside Itself: Imagining Care in the Canadian Arctic (University of California Press, 2014). As it takes us across the conceptual grounds of governance, (post)colonialism, biopolitics, violence, and suicide, this book illuminates care as an object of study in a way that points to the remarkable care of Lisa Stevenson’s ethnography and writing. We hope that you enjoy these engagements with the book, as well as Lisa Stevenson’s reply. Raikhel E. Book Forum—Lisa Stevenson’s “Life Beside Itself: Imagining Care in the Canadian Arctic”. Somatosphere. 2015. 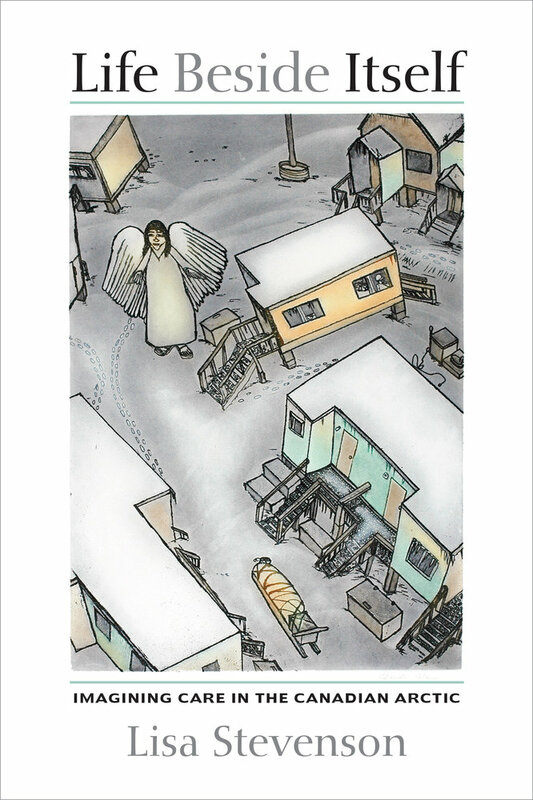 Available at: http://somatosphere.net/2015/book-forum-lisa-stevensons-life-beside-itself-imagining-care-in-the-canadian-arctic.html/. Accessed April 25, 2019. Raikhel, Eugene. 2015. Book Forum—Lisa Stevenson’s “Life Beside Itself: Imagining Care in the Canadian Arctic”. Somatosphere. http://somatosphere.net/2015/book-forum-lisa-stevensons-life-beside-itself-imagining-care-in-the-canadian-arctic.html/ (accessed April 25, 2019).